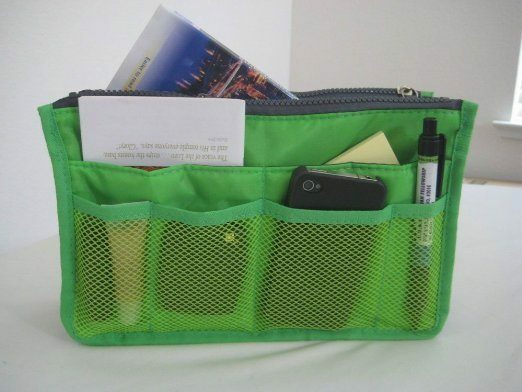 Purse Organizer Just $3.27 + FREE Shipping! You are here: Home / Great Deals / Amazon Deals / Purse Organizer Just $3.27 + FREE Shipping! Looking for a way to organize the inside of your purse or bag? Get this Nylon Handbag Insert Purse Organizer for only $3.27 with FREE shipping!